Kim is an estate and tax planning attorney who most enjoys meeting one-on-one with clients to help achieve their goals. At the beginning of her career, Kim worked as an accountant and interacted frequently with clients’ attorneys. She soon realized their work was more interesting than her own: it was clear how important quality legal counsel was for the future of a family, and Kim wanted to be the professional who directly advised clients. Today, Kim develops and implements customized estate plans. She has broad experience with estate, gift and generation-skipping transfer tax planning and business asset transfer, and she assists clients in all phases of trust, probate and heirship administrations. Kim’s chief focus is clients: she describes her individual meetings with them as her favorite part of her job, and makes it a priority to understand their unique business and family needs. She aims to develop long-term relationships, serving clients—many of whom say she is like family—throughout decades of life changes. 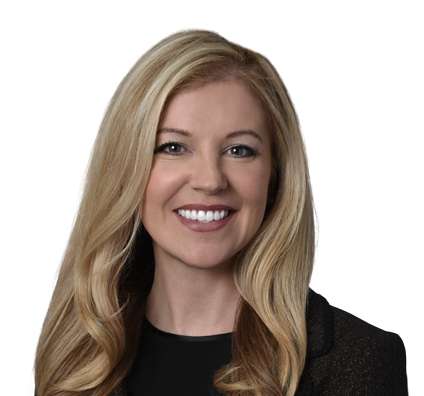 In addition, Kim practices liquor law, assisting large entertainment facilities with licensing, permitting and enforcement matters with the Texas Alcoholic Beverage Commission. The relationship management required in public law and in work with local and state agencies fits her talents well. Kim is an avid traveler, especially to Croatia. She and her husband, who holds dual citizenship, own a home in Zadar. When she’s at home in Texas, Kim enjoys running, practicing yoga and spending time with her three dogs, a Doberman and two miniature pinschers. Kim and her husband serve as Court Appointed Special Advocates (CASA) for the state of Texas. CASA volunteers work with children in the Child Protection System, serving as their advocate in court. The couple are also active with Doberman Rescue of North Texas—the source of two of their own pets.